We now have a Therapeutic Laser! 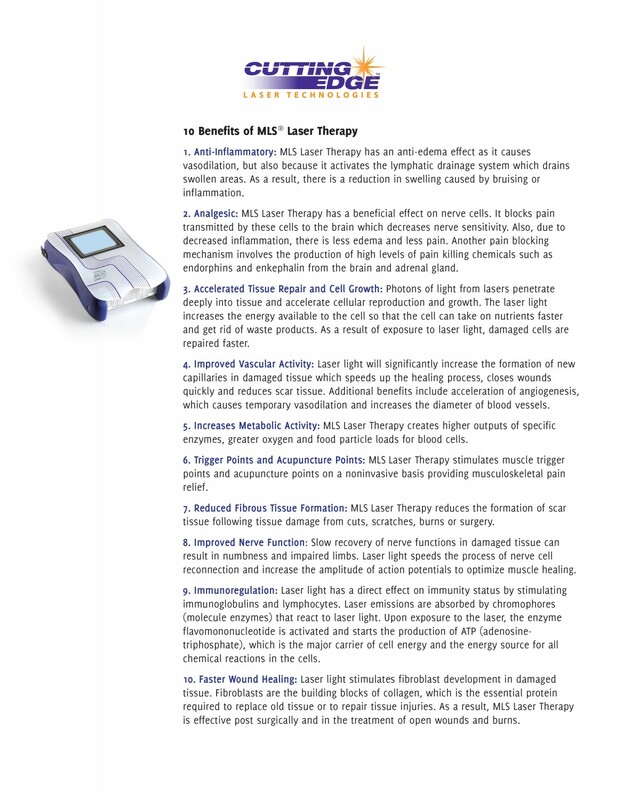 The document below explains the many uses and benefits of this treatment modality. 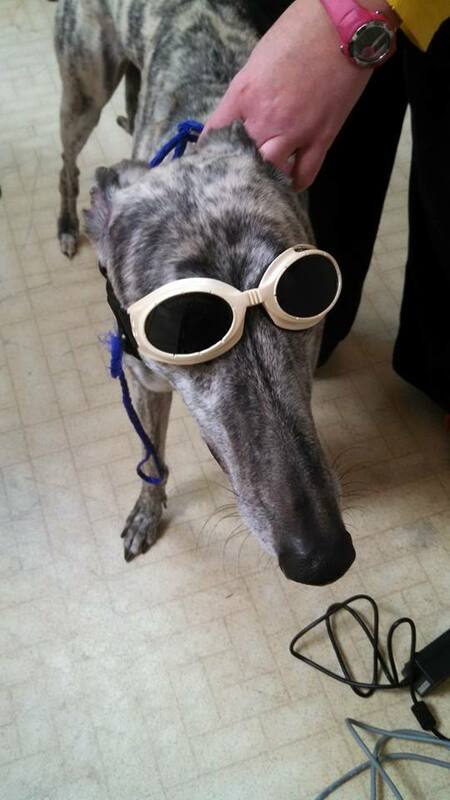 Please call the clinic if you think your pet may benefit from Therapeutic Laser treatment!